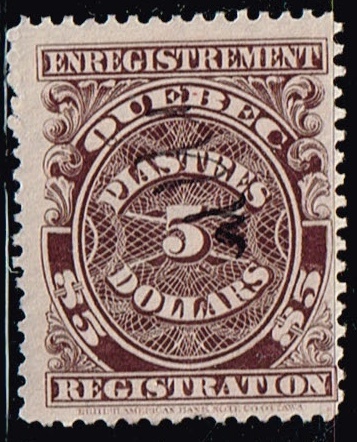 1912 Canada ,Province of Quebec registration stamp , Documents common. 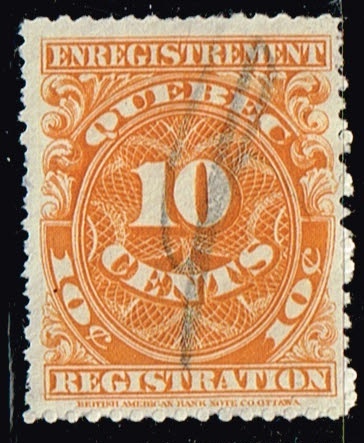 1912 Canada,province of Quebec, Registration stamp . 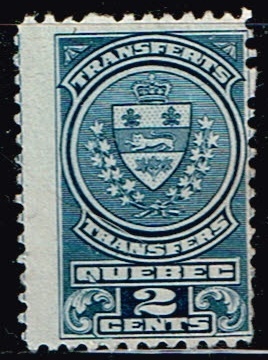 1913 Canada, Province of Quebec ,Stock transfer tax stamp.Bilingual inscription. Documents Scarce. 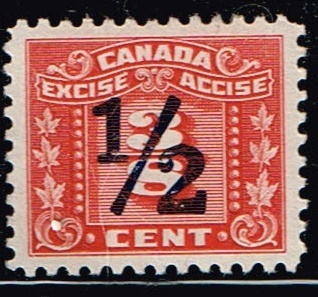 Canada 3 leaf Excise tax stamp, overprint on 3/8 to 1/2.1934-48. 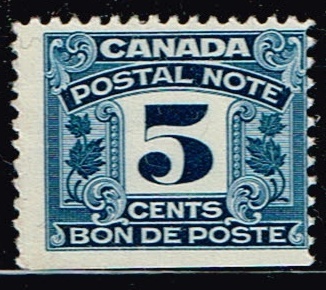 1932-48 Canada Postal Note and Script stamps. 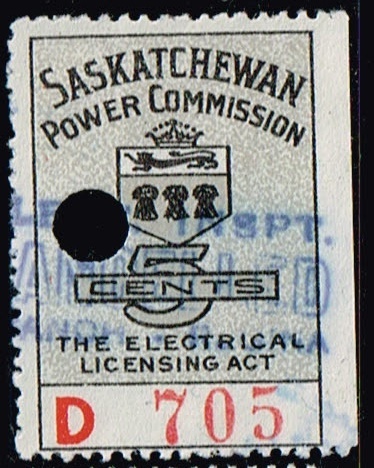 Documents very scarce. 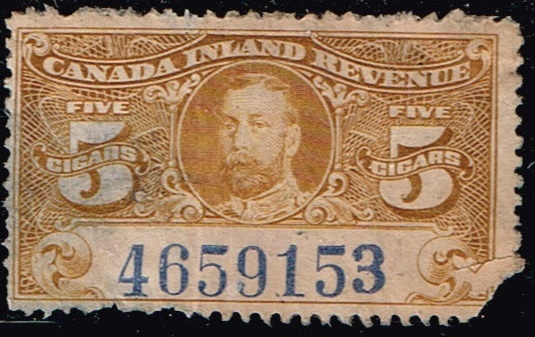 1920's Canada Inland Revenue tax on cigars , 5 cigars shown. 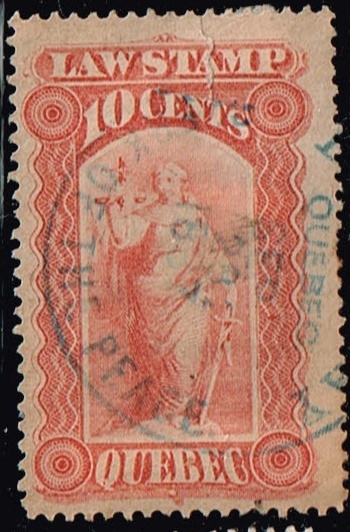 1893-1906 Canada ,Province of Quebec , Law Stamp.Documents scares. 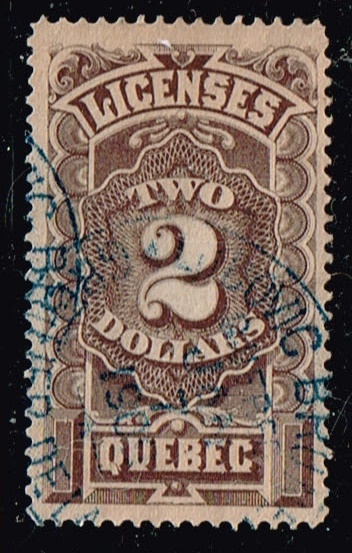 1871-90 Canada , Province of Quebec , Law Stamps .Documents scares. 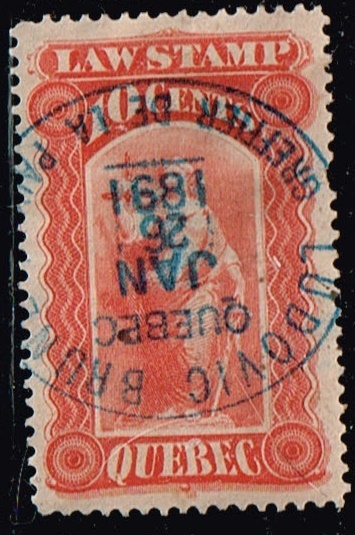 1889-1906 Canada ,Province of Quebec , licenses stamp.Documents not seen. 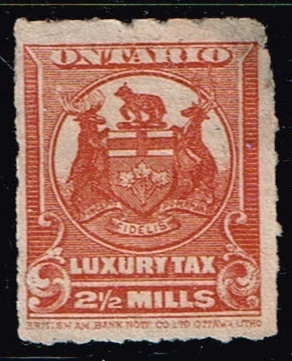 Canada ,Province of Ontario, 1925- Luxury Tax stamp. for Beer, Soft drinks and Wines. 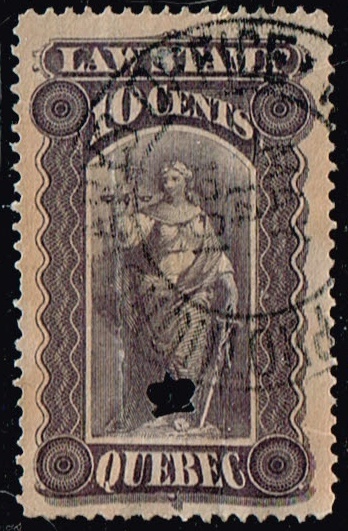 1902 Canada , Territory Yukon, Territorial Court Law stamp. Documents very scarce. 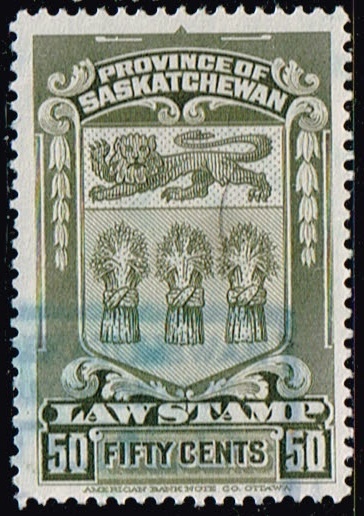 1908 Canada ,Province of Saskatchewan ,Law stamp. 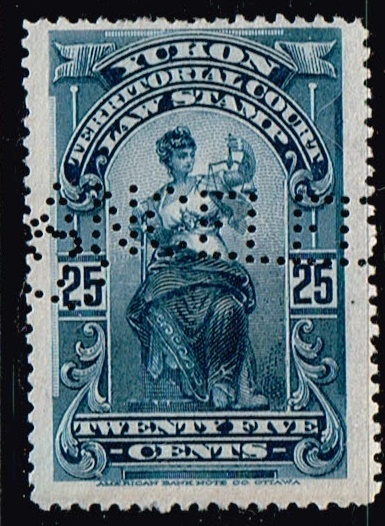 Documents common to scarce. 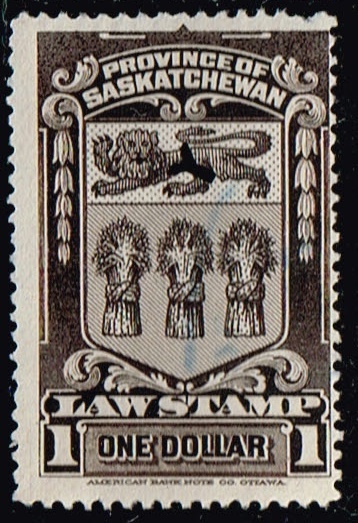 1938 Canada , Province of Saskatchewan ,Law stamp. Documents common. 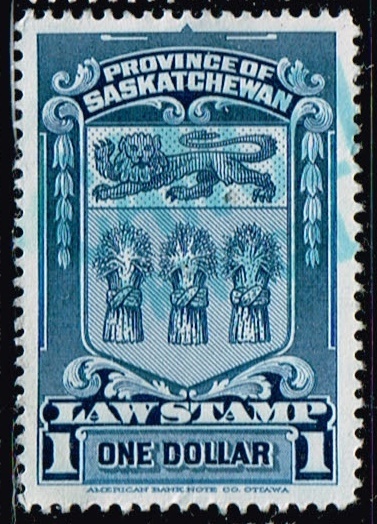 1908 Canada , Province of Saskatchewan ,Law Stamp. Documents common to scarce. 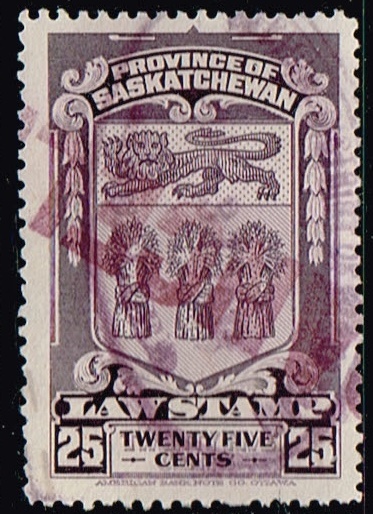 1938 Canada , Province of Saskatchewan ,Law stamp, Documents common. 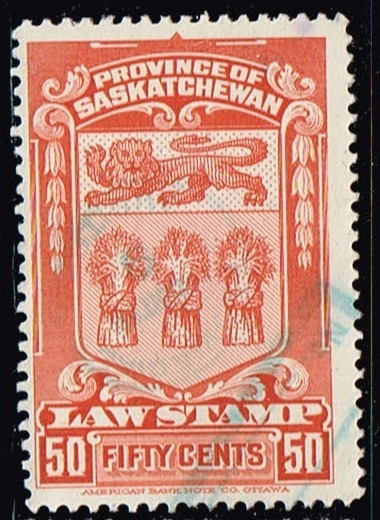 1908 Canada , Province of Saskatchewan ,Law Stamp. Documents scarce. 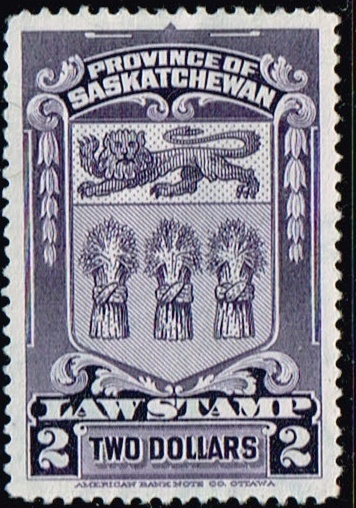 1938 Canada ,Province of Saskatchewan ,Law Stamp. Documents common. 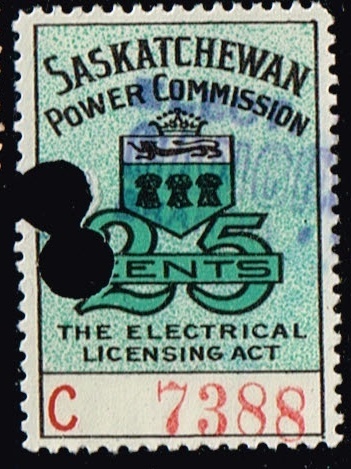 1937-47 Canada , Province of Saskatchewan ,Power Commission Electrical Inspection stamp. Control letters with A-D .